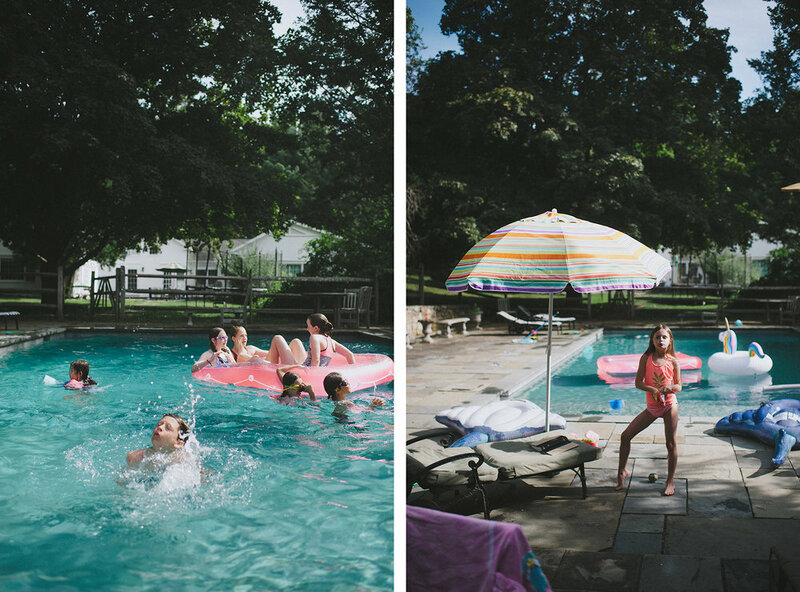 We spent the final days of summer with good friends, the Todds and Croppers, in a beautiful old farmhouse in Washington, Connecticut. 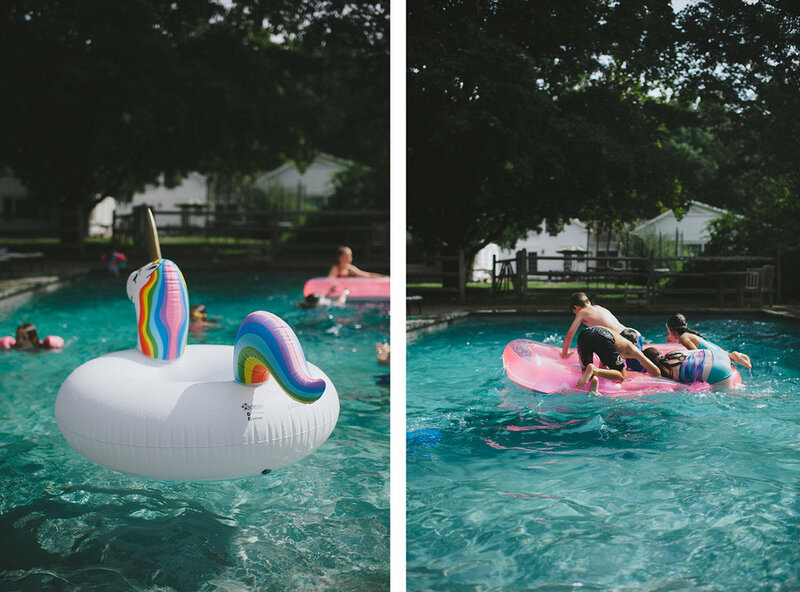 It had a pool, but with a sudden cold front, the only people brave enough to swim in it were the kids. And, swim they did! They spent a lot of time between this pool and the adjacent trampoline. With nothing to do but play outside with friends, they were pretty much in heaven. All of my girls adore Lucy- and for good reason. Some of the adults went on a couple of morning runs while we were there and we loooved exploring the gorgeous neighborhoods. The houses were usually set way back, with stunning facades and immaculate yards. The interior of our house was so charming- the ceilings in the kitchen were original old beams and apparently George Washington himself once stayed in the home. Lynda prepared the most delicious food for all of us- she's a master cook and can pull together an amazing meal without ever looking at a recipe. It was so nice! We also celebrated Ava's birthday over the weekend, visited the old town and bookshop, and went to the local ward for church on a rainy Sunday. It a weekend well-spent with good friends in a beautiful part of the northeast.